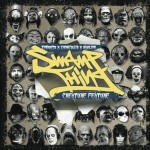 Inspired by good rap & bad b-movies, Swamp Thing is the brainchild of Timbuktu, Chokeules and Savilion. The Grindhouse EP offered a glimpse into the warped world of Swamp Thing, but now the b-movie monsters drag themselves out of the depths for their debut album, Creature Feature. The hard-hitting video for first single and opening track “123” gives an idea of what’s to come. Three well-established artists in their own right join forces to do what they do best: make dope hip hop and rock hype live shows, fine-tuned from years of work and countless performances. 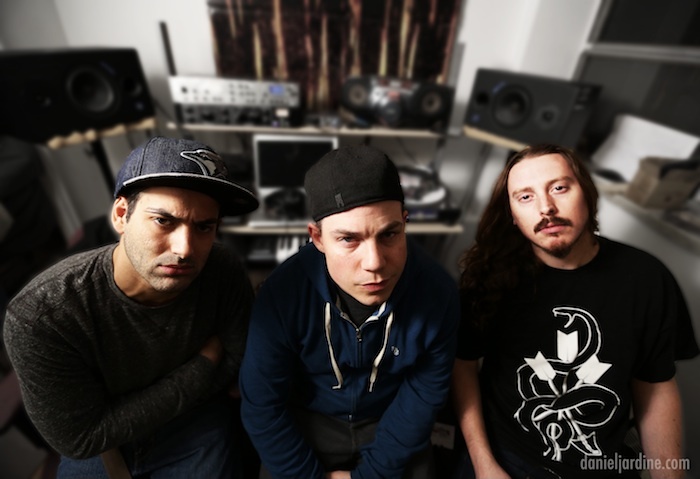 Long time collaborators Timbuktu (Toolshed, Teenburger, Backburner) and Chokeules (Toolshed, Backburner) have finally teamed up with fellow Toronto emcee/producer Savilion (Creature Box) to form a group unlike anything they’ve done before. Each member has been contributing to the scene for over a decade, recording, touring, and putting out music. Both Savilion and Timbuktu are also producers/engineers with credits ranging from Sadat X to Awol One, while Timbuktu and Chokeules have performed at festivals such as SXSW, NXNE, CMW and Under Pressure. They’ve also performed with notable acts like Aceyalone (Freestyle Fellowship), GZA (Wu-Tang Clan), Lootpack (Stone Throw), El Da Sensei (Artifacts), and many more. 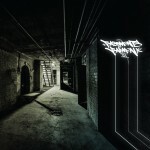 Swamp Thing combines the trio’s experience as Savilion creates the party anthems and soundtracks on which the three emcees rap about topics ranging from horror and sci-fi to blaxploitation and weed warnings. The precise, well-matched cuts come courtesy of Uncle Fes (The Extremities, Backburner). 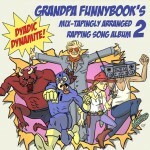 Frankly put, this Frankenstein monster of a group is all about banging beats, hard rhymes, and melting faces off with rap, Indiana Jones style. Stay tuned because Swamp Thing is coming soon to a drive-in near you.